Hello all. 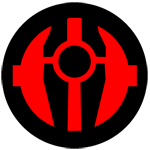 I am wondering if there is a CRL for the Havoc Trooper? 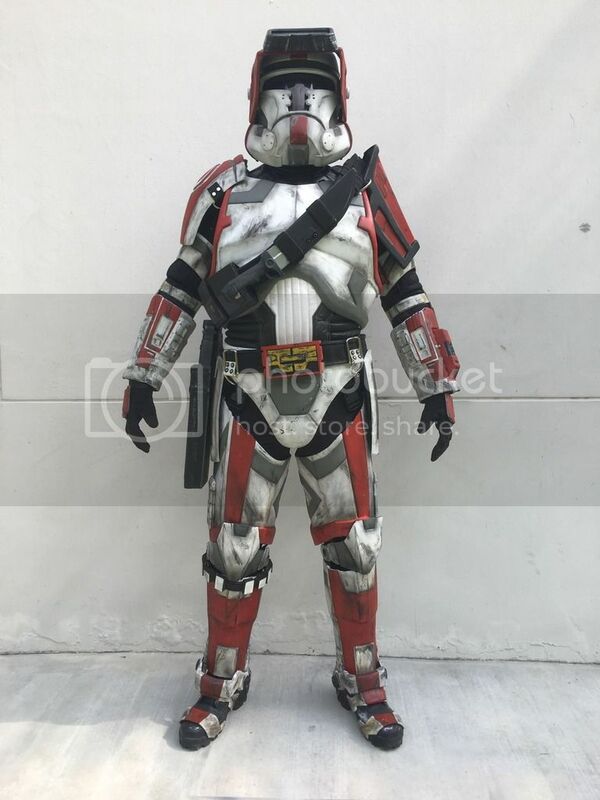 What weapons we can carry, the holsters on the thighs, side arms, ammo pouches on a bandolier across the chest vs the knife? Can anyone help me with this information? Seems to me the bandolier is versatile.I have at the moment knife + 2xpouch, shield generator + 2xpouch, or ammo pouch + 2xpouch. sidearms seems to be fixed to the one on the thigh. Unless u build the BFG that is shown in the animation. Seems there is no definite CRL for Havoc. This is me as Jace Malcom. Do you have weapons for your costume? Which ones if you do and who was the maker? Just the basic sidearm with holster on my hips. Came with the armour. Thanks very much. Where did you get the knife?